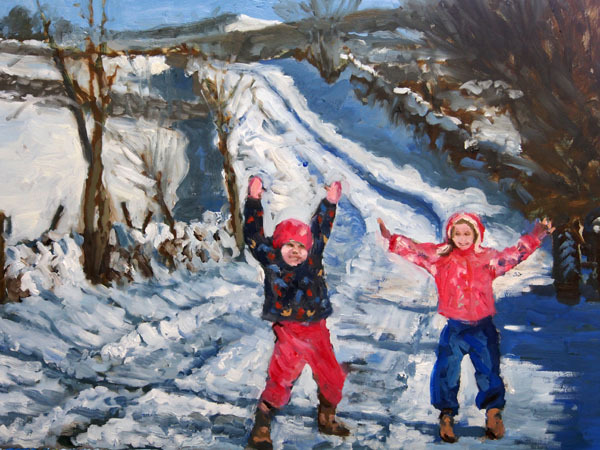 Here are some new paintings after the 'Beast from the East', 2018. 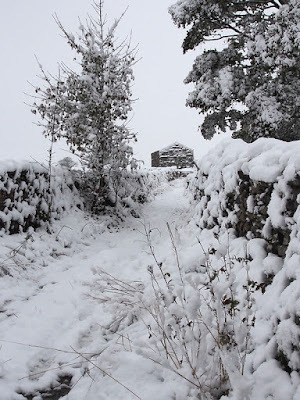 The first snow of the winter came on Wednesday! 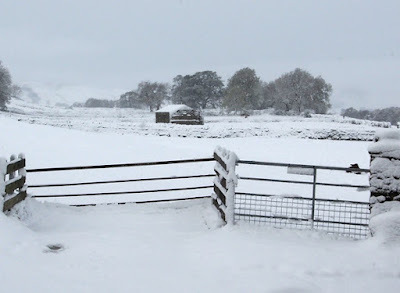 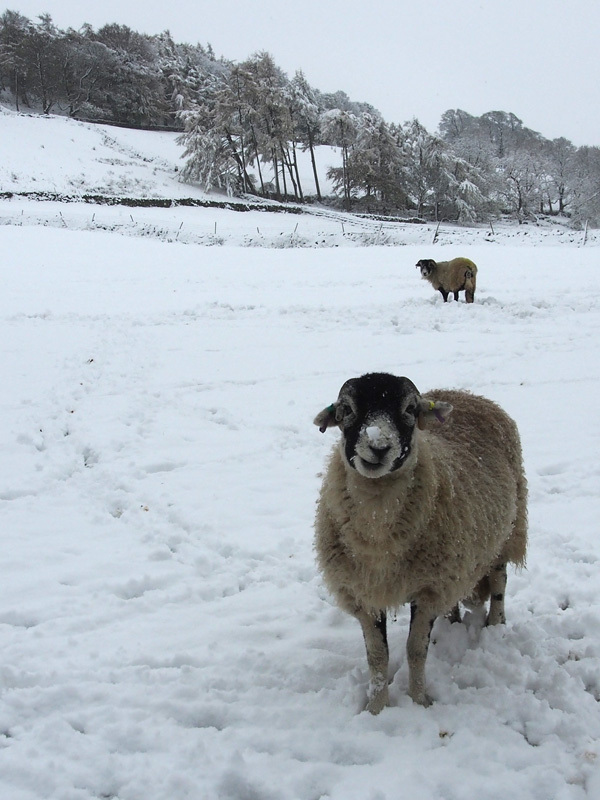 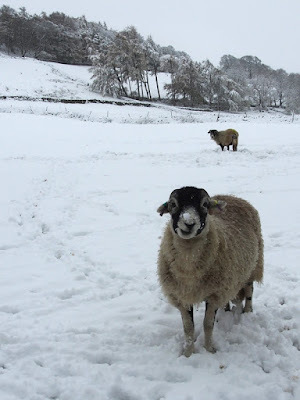 Burtersett really was 'Above the Snowline'! 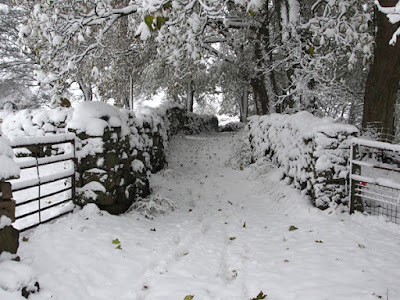 This photo is of Shaws Lane between Burtersett village and Gayle. It was a landscape transformed, albeit for a short time. 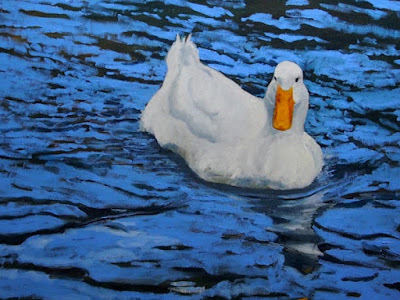 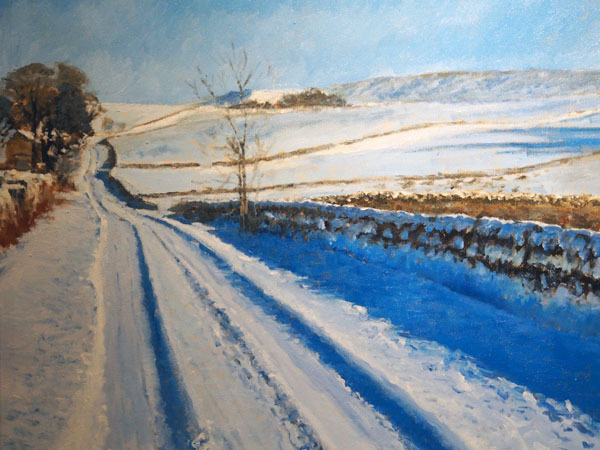 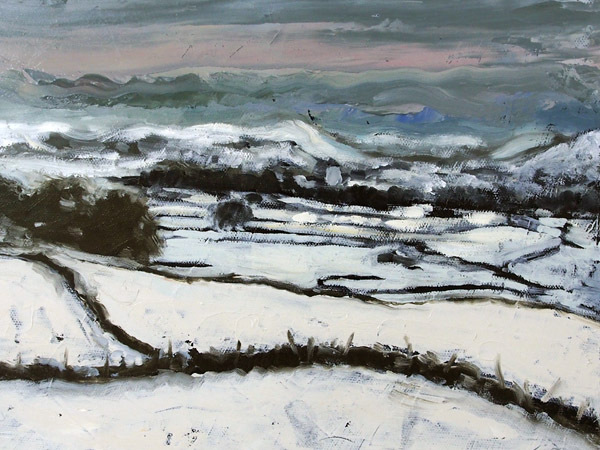 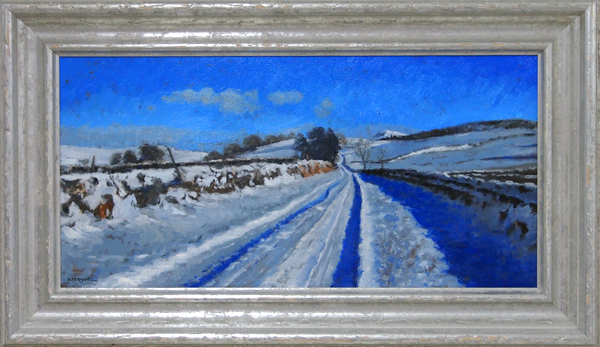 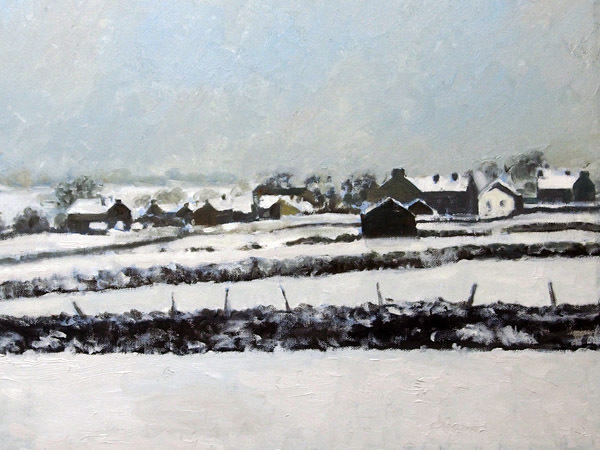 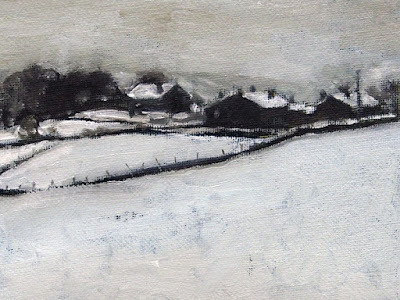 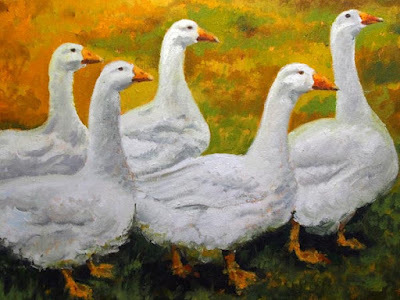 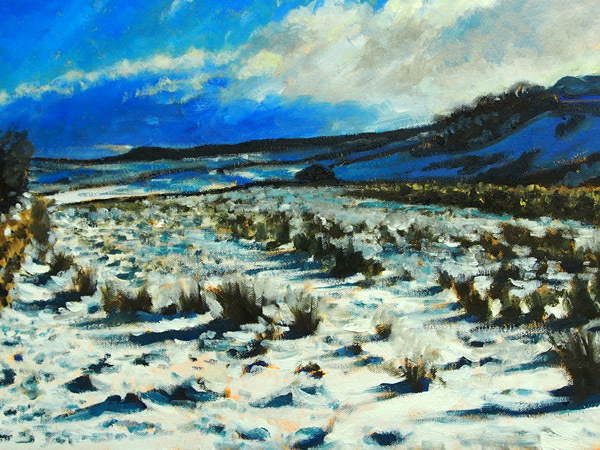 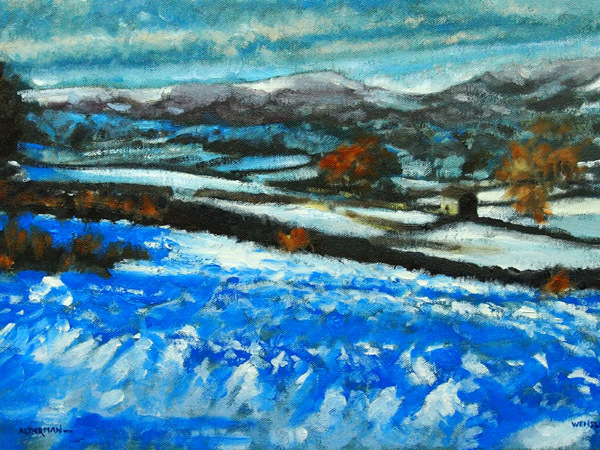 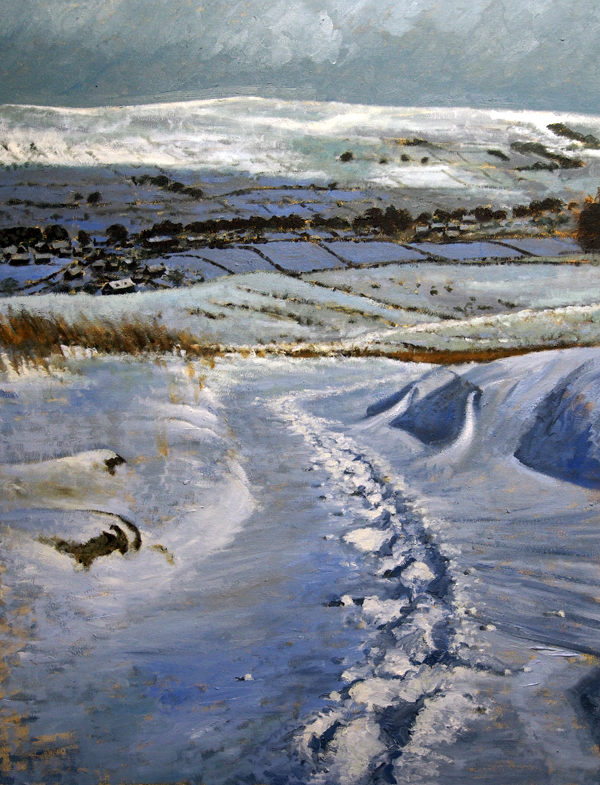 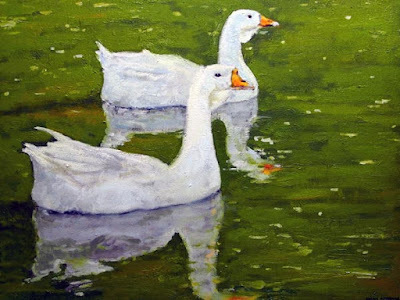 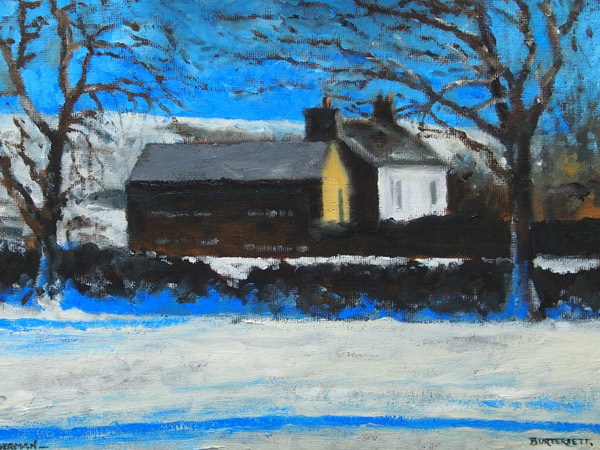 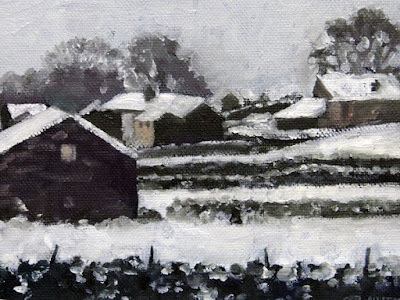 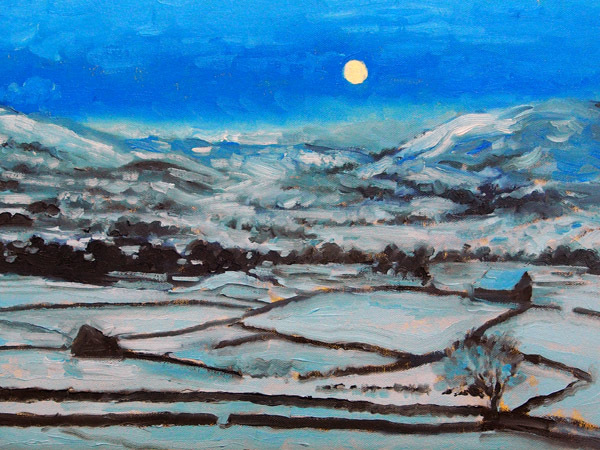 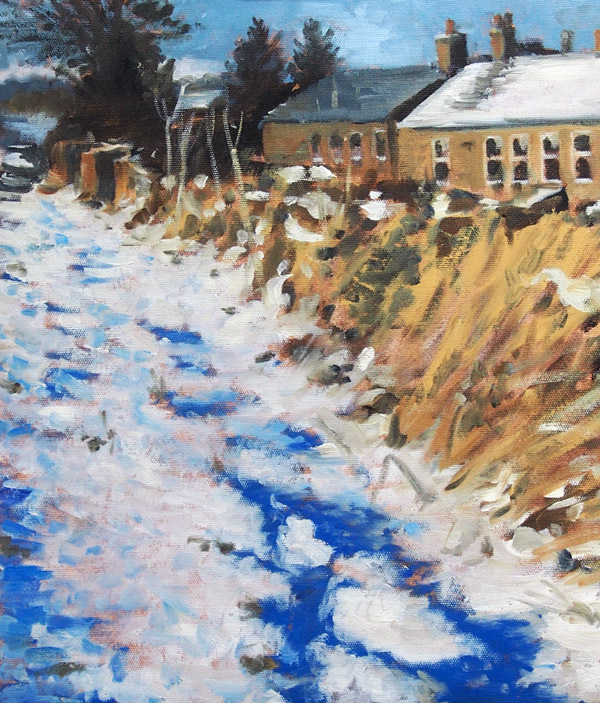 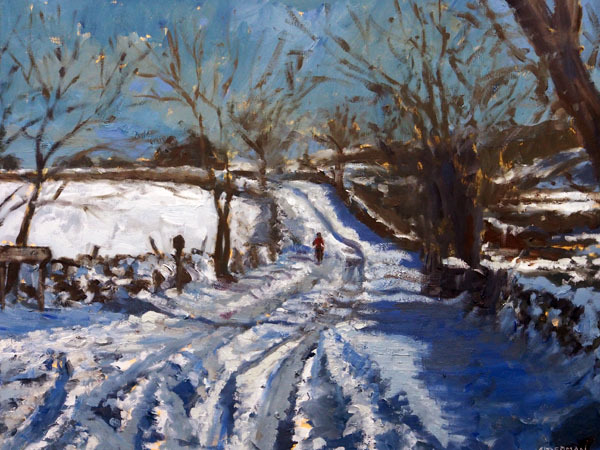 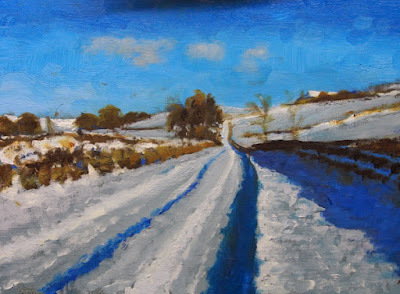 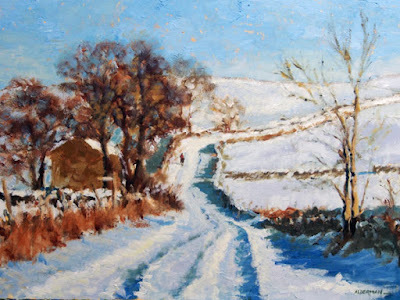 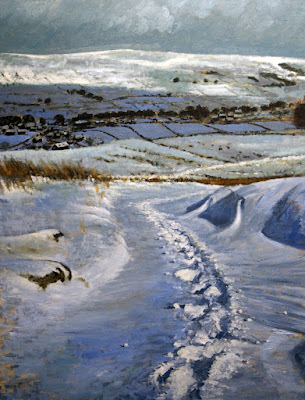 Caption competition time: "Brian's solo exhibition of paintings - 'Above the Snowline' - can be seen in the main restaurant of the Wensleydale Creamery in Hawes, see here."